The Borough of Beaver became the county seat in 1800 upon the formation of Beaver County, and formalized as a borough by an act of March 27, 1802. By the middle of the 19th century, Beaver was already a thriving town and home to many prominent individuals who would leave their mark on the history of our nation. For more information on the fascinating history of the Beaver Borough, you can visit the Beaver Area Heritage Foundation and Beaver County History websites. The site of Fort McIntosh is one of the Beaver’s most noteworthy historic treasures. Built in 1778, Fort McIntosh was the first fort of the Continental Army north of the Ohio River. 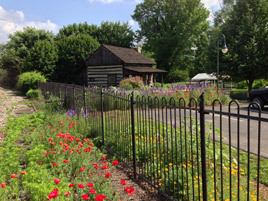 The fort served as the headquarters of the largest army to serve west of the Alleghenies was also the site of the signing of the Treaty of Fort McIntosh of 1785, which opened the northwest and all future U.S. territories to orderly settlement. 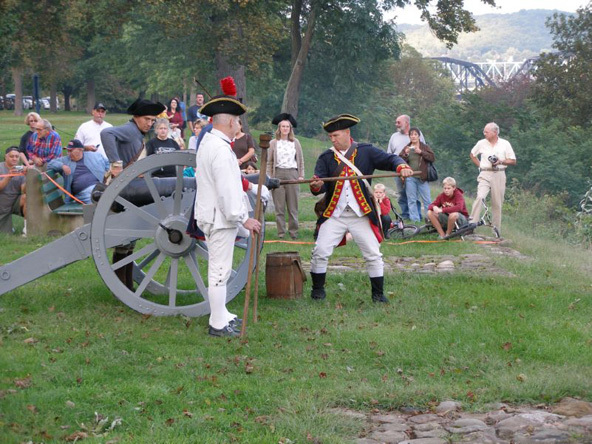 Between 1784 and 1785, Fort McIntosh was home to the First American Regiment, making it the first permanent peacetime home of the U.S. Army, except for two small detachments at Fort Pitt and West Point. This unit continues today as the Presidential Honor Guard, also known as “The Old Guard”, part of the 3rd Infantry Regiment. 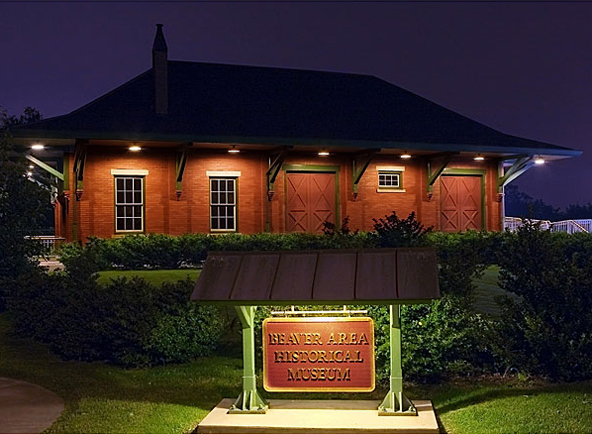 The Beaver Area Heritage Museum opened in 1998, within a restored, 90-year-old freight station formerly owned by the Pittsburgh & Lake Erie Railroad. The museum exhibits a professional display focused on the 250-year history of Beaver, and periodic special exhibits of major interest. Named by the American Association For State and Local History in 1999 as “America’s Best Local History Museum”. Click here to view the Historical Photo Gallery. Located in the lower level of Beaver Station, the BCG&HC provides an archival site for study, reference, research and preservation of both historical and genealogical Beaver County documents and books. They offer aid and encouragement to the public in their historical research and genealogical pursuits, while promoting the preservation of public and private records and cemetery data pertaining to Beaver County, Pennsylvania. For more information and hours of operation, please visit the Beaver County Genealogy and History Center website.